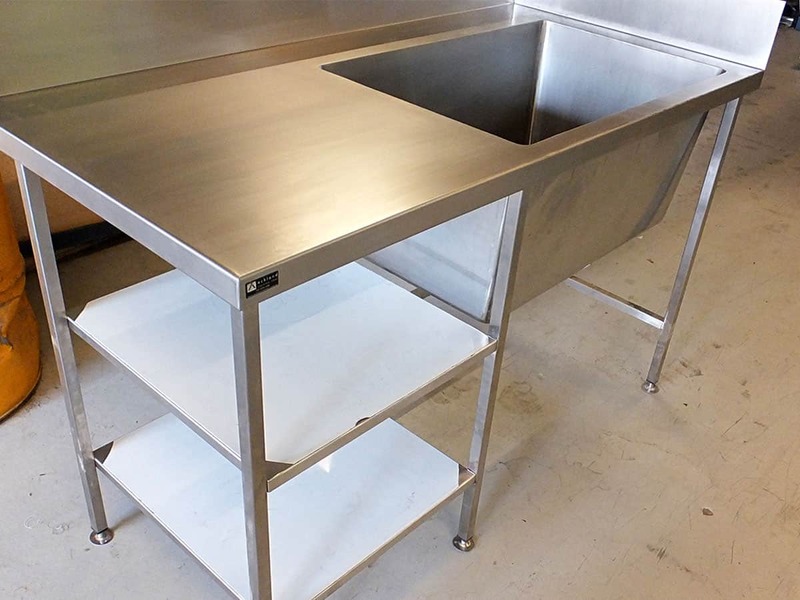 Our attention to detail ensures all products that leave our factory are at an exceptionally high standard. 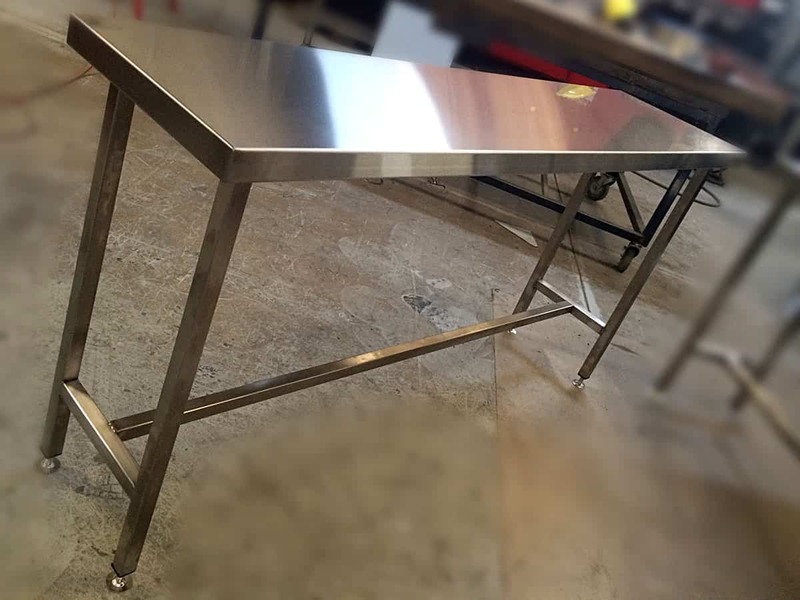 We are able to manufacture any size and shape product. 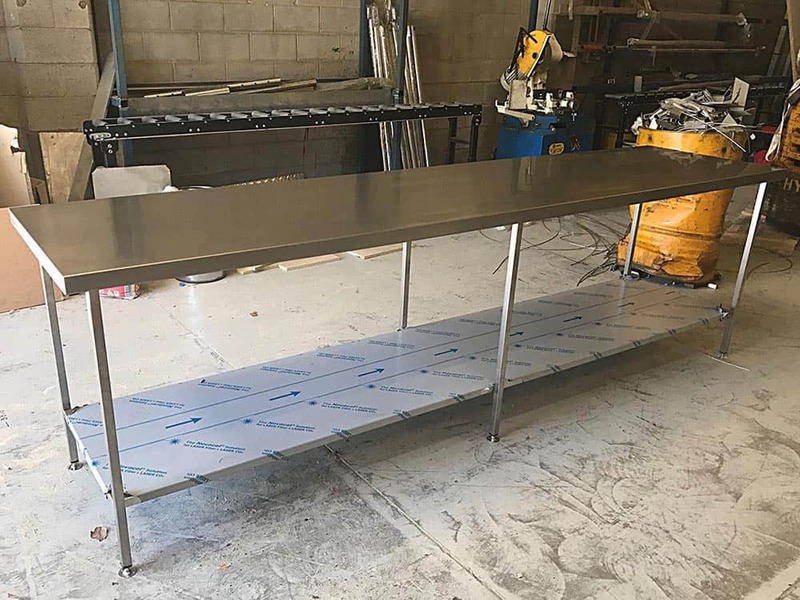 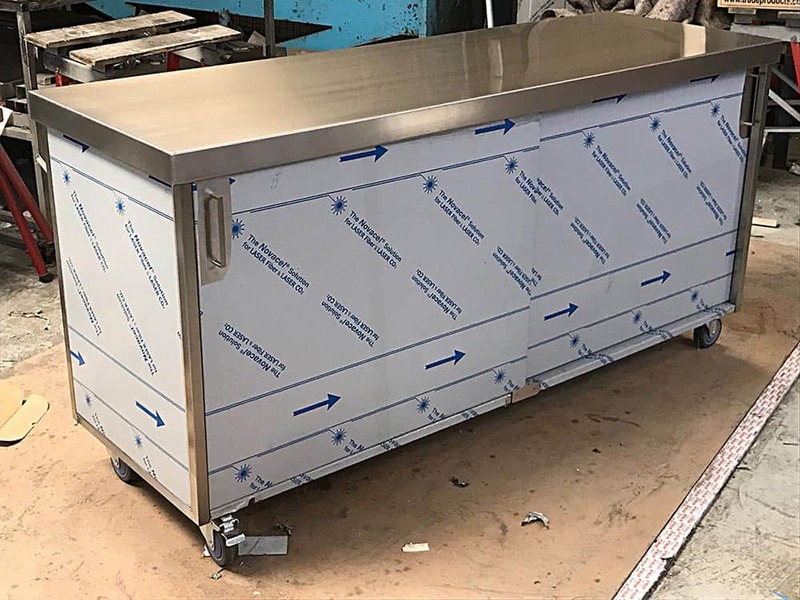 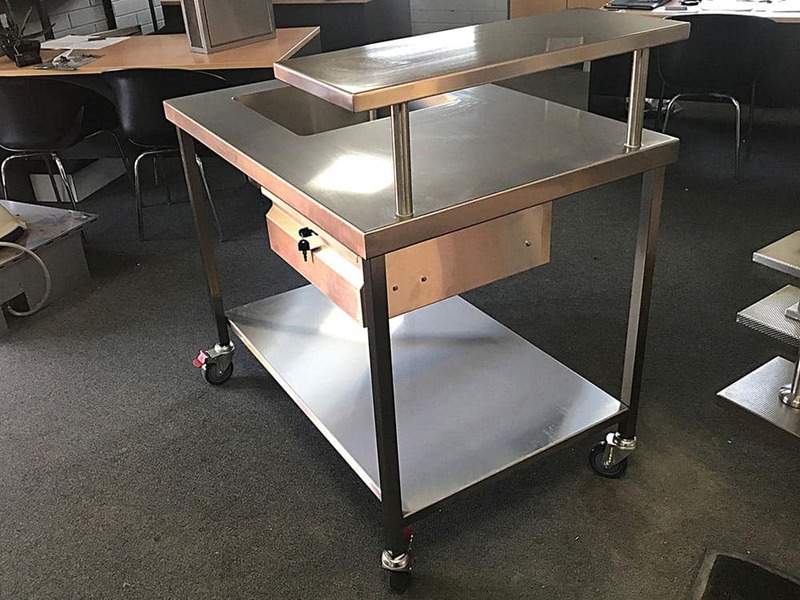 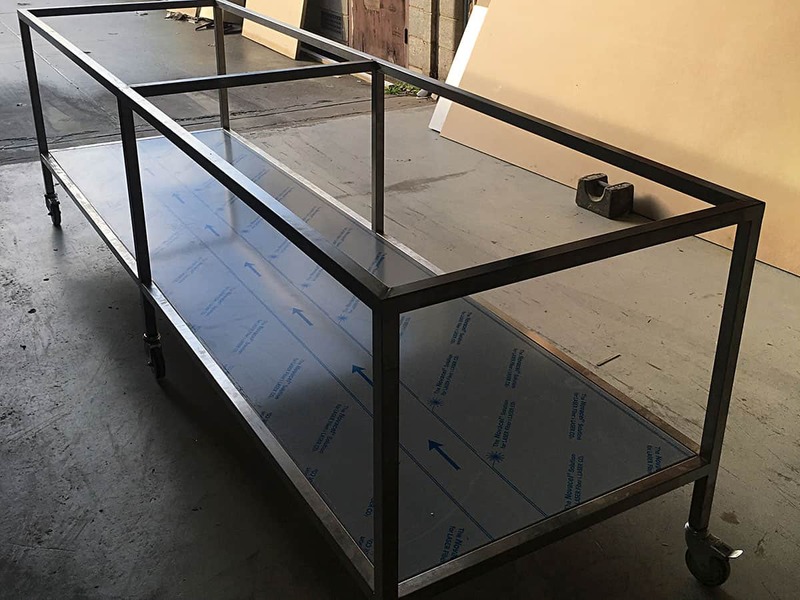 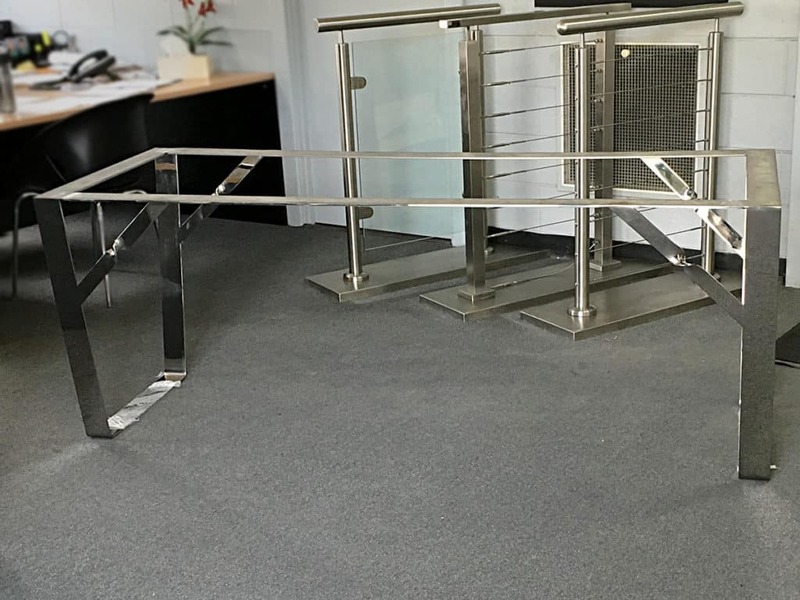 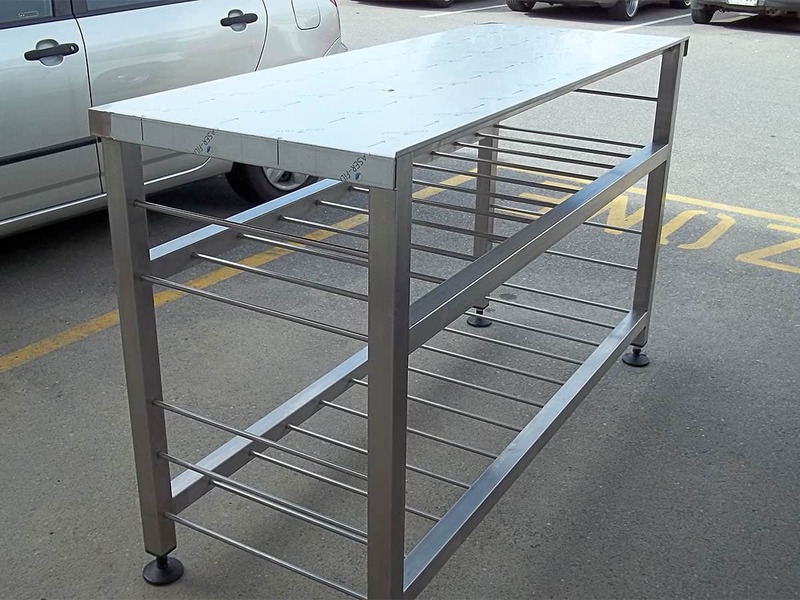 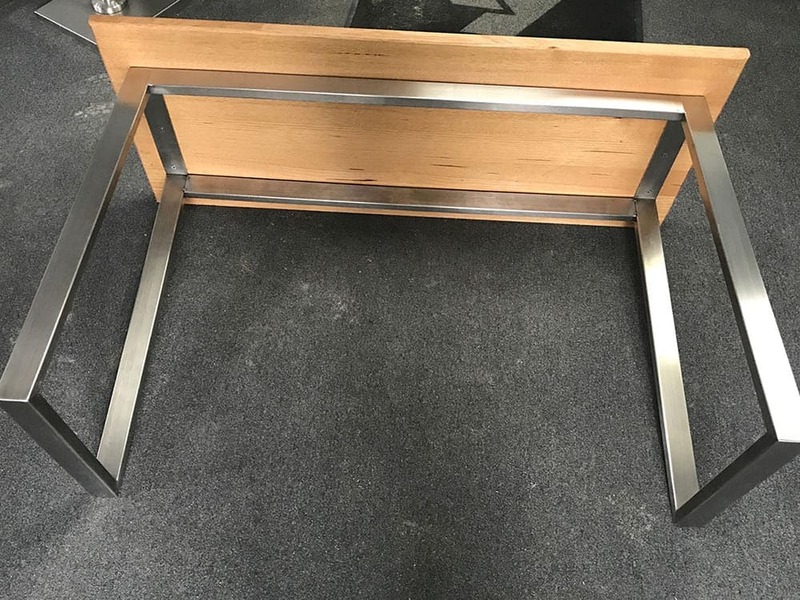 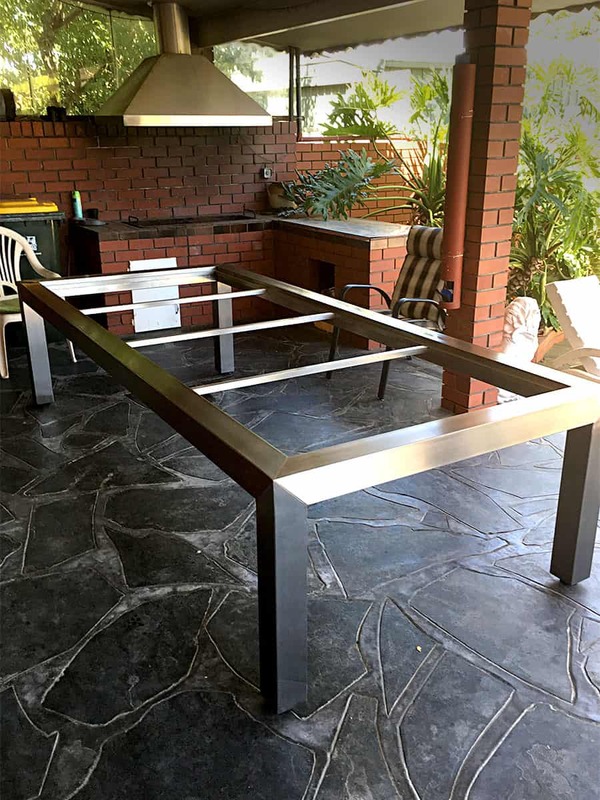 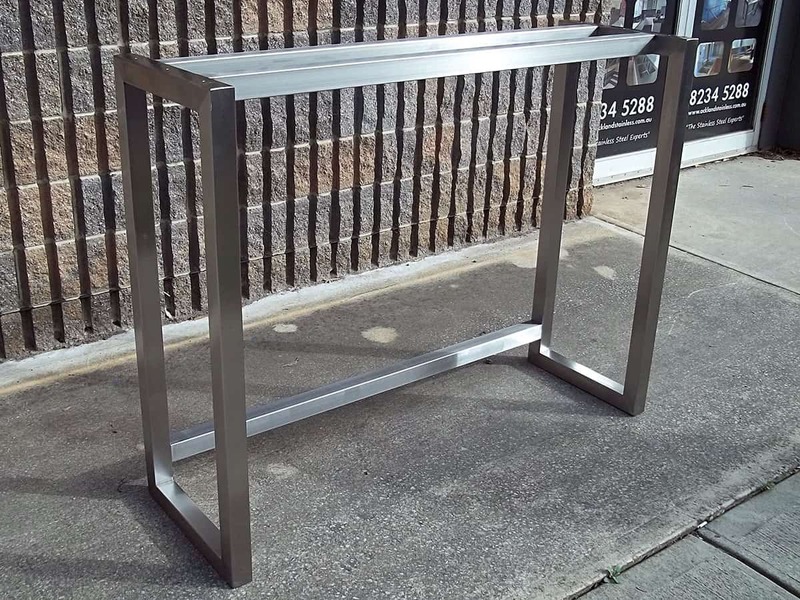 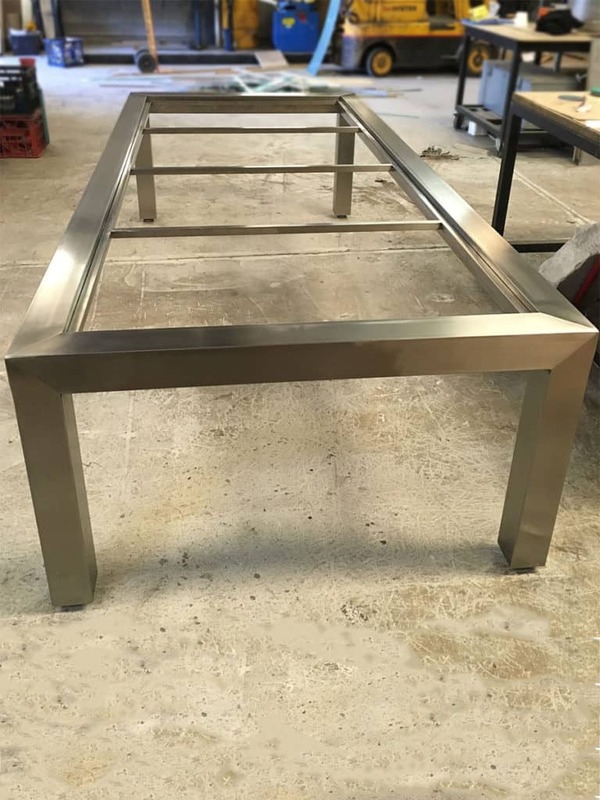 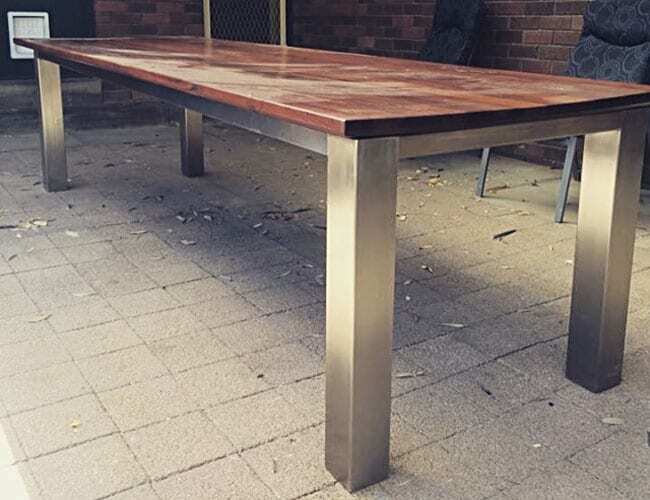 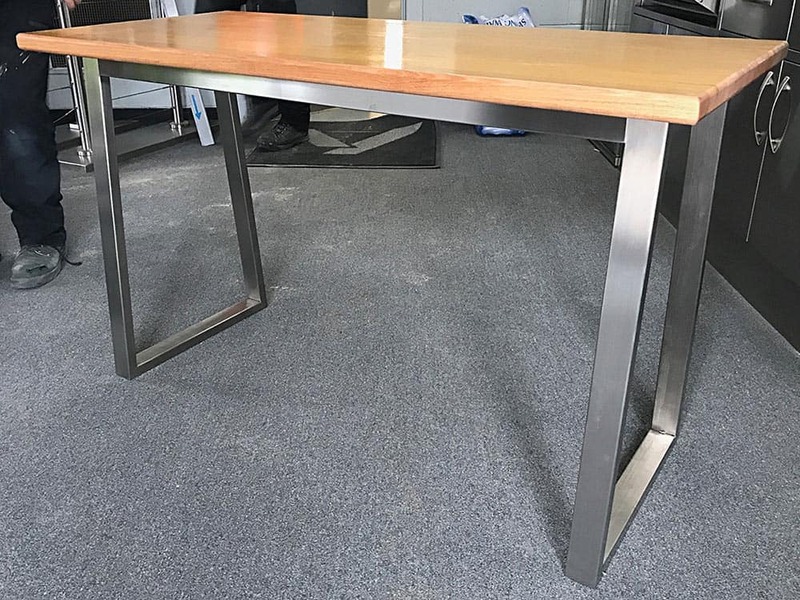 Stainless steel tables can be free standing or incorporate wheels for ease of movement, and even have shelves or doors fitted beneath.